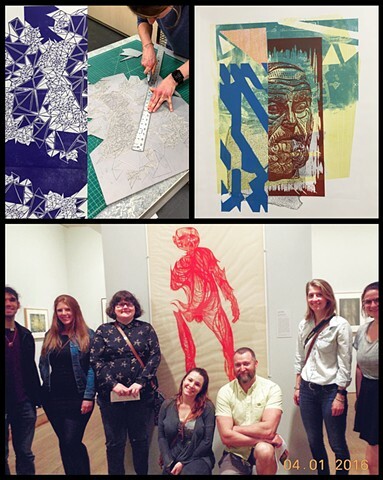 “Printstallation” workshop at Western Washington University. 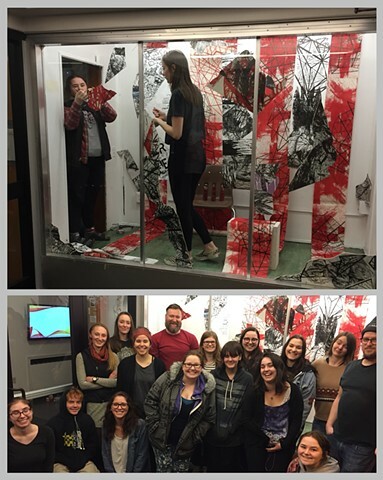 Collaborated with a 2D Design class to create a window installation full of printed banners and hanging objects. 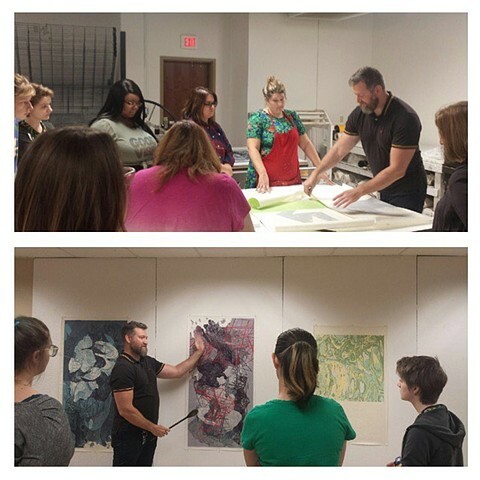 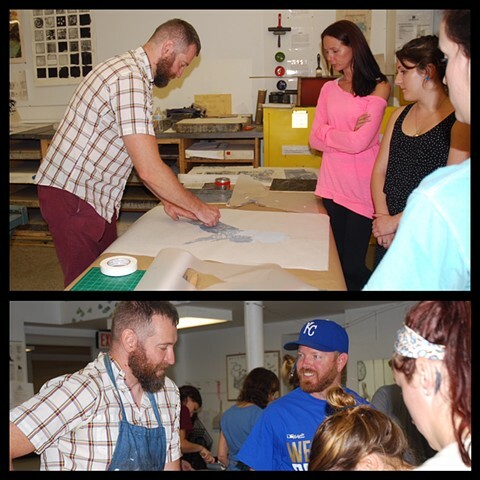 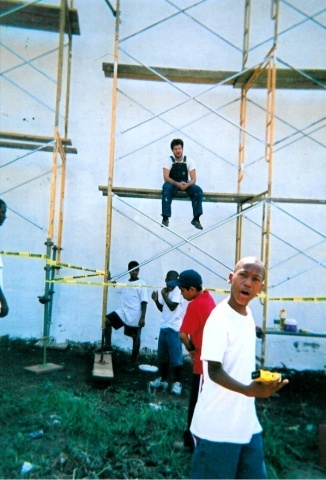 Taught relief and intaglio Printmaking at West Chester University. 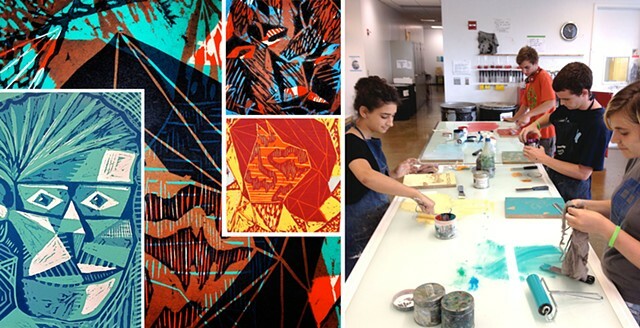 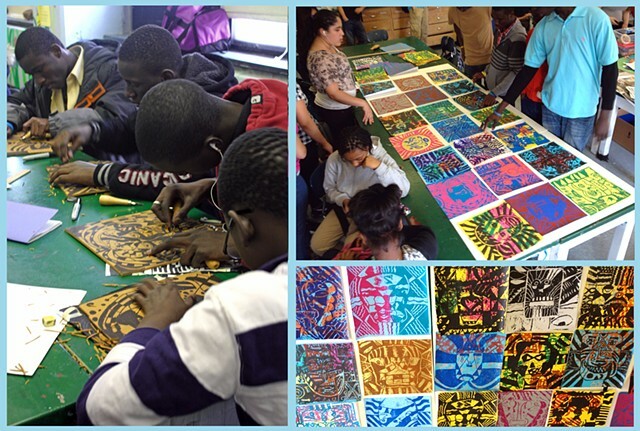 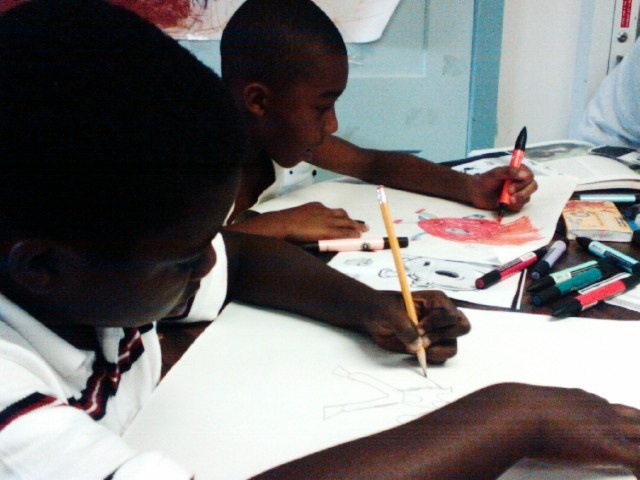 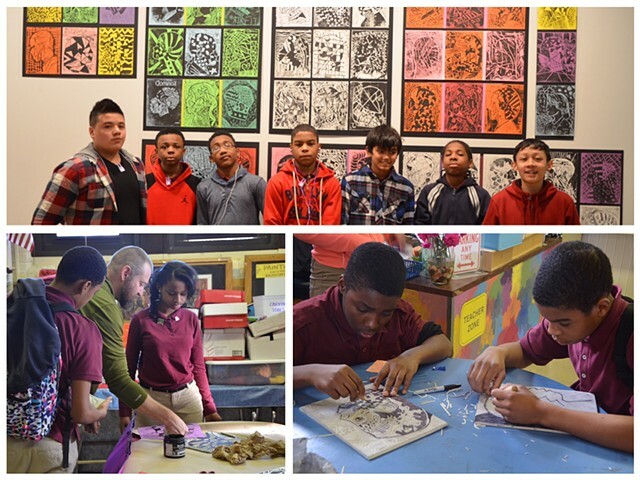 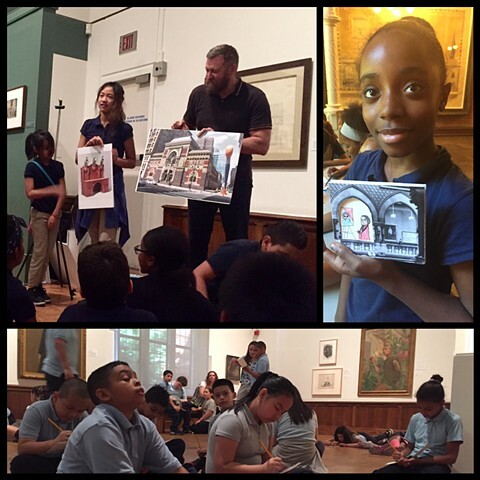 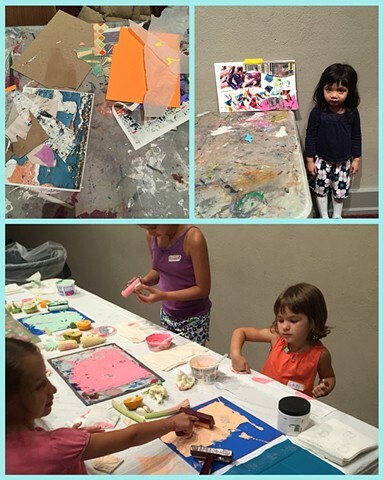 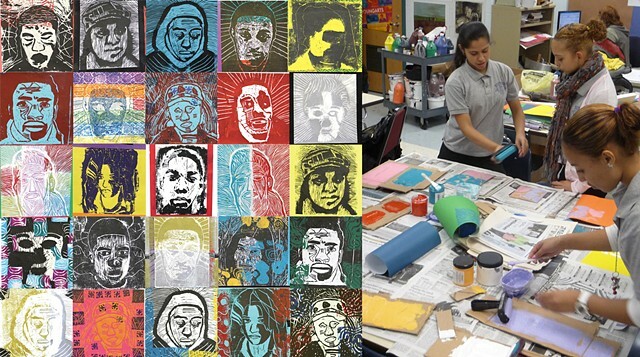 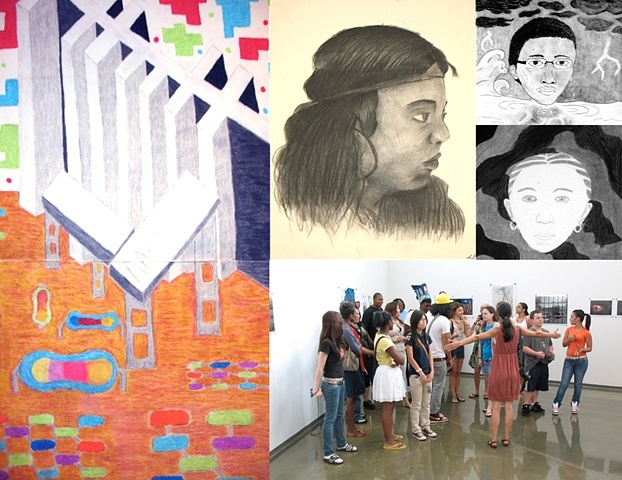 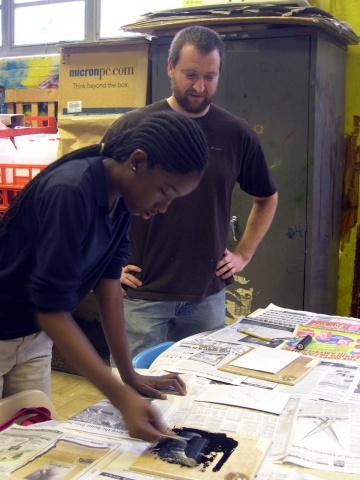 Students mastered their skill with each process and were exposed to printmaking in historical and contemporary contexts.